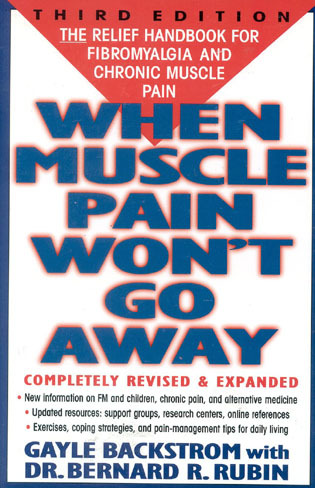 This groundbreaking book is a comprehensive guide to understanding and managing chronic pain. 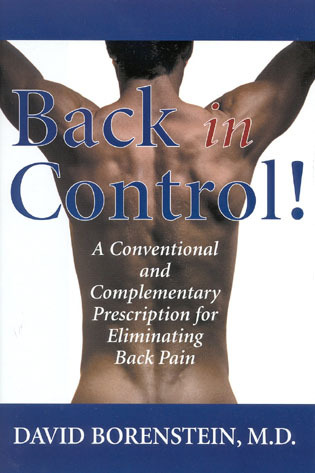 Chronic pain is a complex condition, but Akhtar Purvez offers a multi-dimensional approach to treatment so that doctors and patients can find the right combination of modalities in order to preserve quality of life as much as is possible. 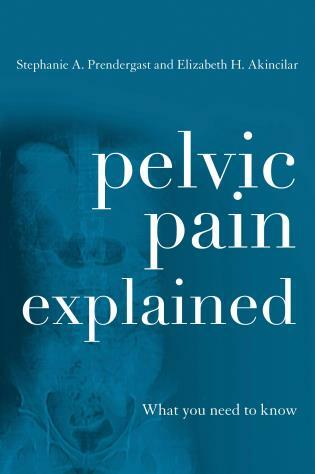 The book is written in an easy-to-understand, conversational style, so it is not just for medical professionals. 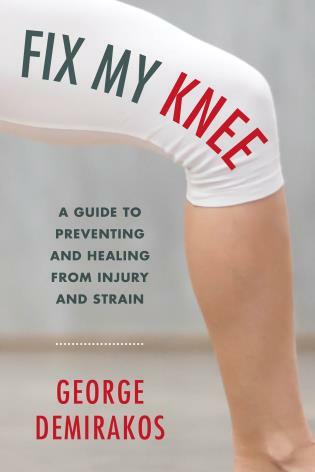 It is essential reading for anyone whose life is touched by chronic pain—from sufferers themselves, to the doctors who treat them, to those who care for them. Perhaps the two most important qualities in a pain doctor are knowledge and compassion. Akhtar Purvez has written a book that is very rich in both. 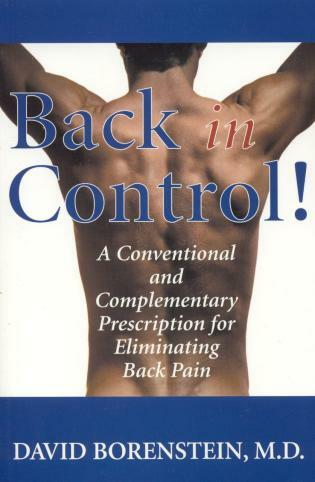 I recommend this book to anyone living with pain, or professionals who work with others in pain. 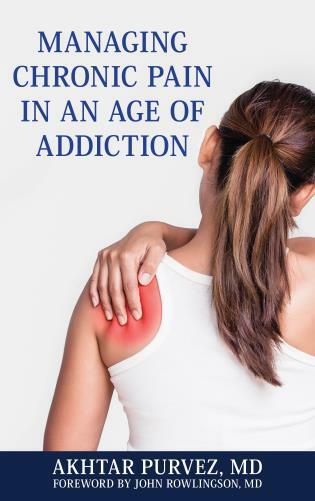 It is an important book at this crucial time where new methods for managing pain are urgently needed if we are to overcome the opioid addiction crisis besetting many of our health care systems.